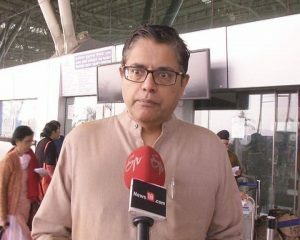 Bhubaneswar: Ruling Biju Janata Dal of Odisha dislikes Kendrapada MP Baijayant panda’s open remarks on party. Party senior leaders and spokes person said that MP Panda should share his thought in party forum. Minister Damodar Rout dislikes MP Baijayant panda’s open remarks on party, says he should share his thought with CM. Any comments/reactions/remarks on party in public not fair for both party and person, says Damodar Rout . I don’t visualise any such challenge before party what MP Panda apprehends, says Damodar Rout, BJD VP and minister . MPs’ twitter spar won’t affect party. Only MLAs, not MPs, know ground reality at grassroots, says Debasish Samantray. 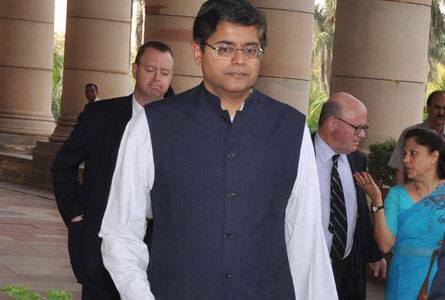 A day after proxy battle of tweets exposing cracks with the party, BJD parliamentarian Baijayant Panda has decided to speak his mind today. 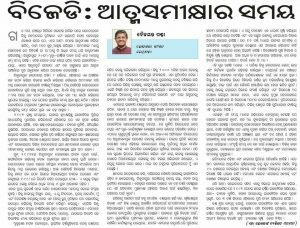 According to an article published in a leading Odia daily, BJD’s most popular MP on social media, has called for the party to introspect and do so before it’s too late. 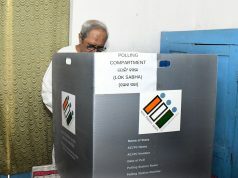 By defending his critical peace, Panda told, “I have done an honest introspection in the right spirit, as asked for by the party high command Naveen Patnaik. I hope to act as a conscience keeper founding I too had a role. I want the party to rediscover its strengths and the president to take the kind of strong action he was known for. 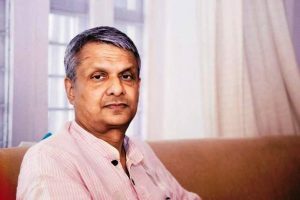 He further added, “I deny all other extraneous allegations that have been made about me.” The parliamentarian is perceived by some of his colleagues to be closer to the Bharatiya Janata Party (BJP) at the centre than his own government in the state. In his no-hold-barred article, Panda says, the shocking results of the recent panchayat elections have not come as surprise to those following the party closely. 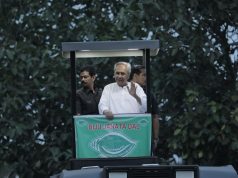 He recalled how his idol, Naveen Patnaik in his early years showed firm resolve with “swift and hard action against corruption” and unprecedented disciplinary steps even against bureaucrats. 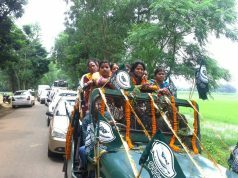 But now it seemed, “not just the government but the party too is been run by bureaucrats.” One could argue the same was said of the BJD when retired bureaucrat Pyarimohan Mohapatra was looking after party affairs, but it was not quite the same, said Panda.